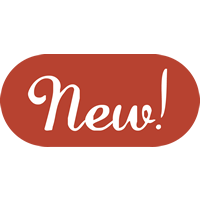 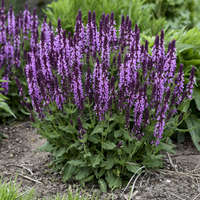 The flagship variety for this new Perennial Salvia series is in a class of its own! 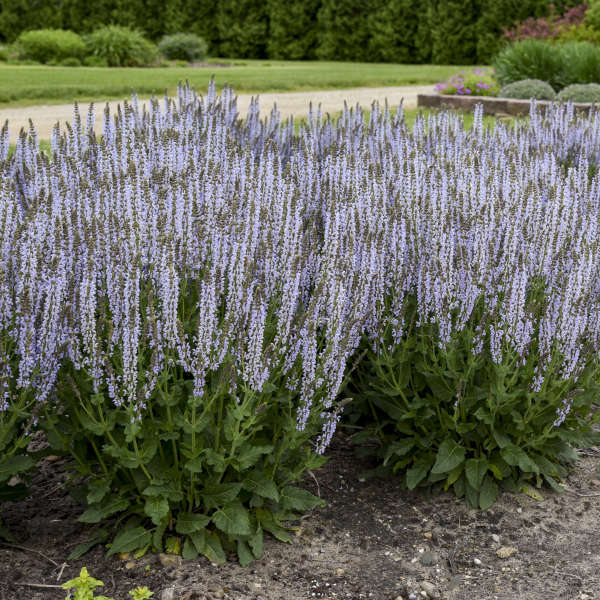 This Salvia nemorosa hybrid reblooms multiple times throughout the summer if the spent flower stems are cut back-one of the very best for consistent rebloom. 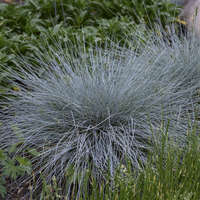 Soft icy blue flowers cover the perfectly rounded plant. 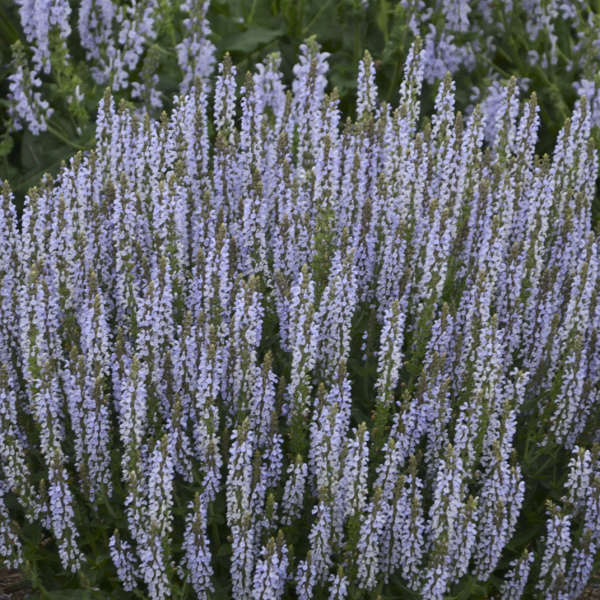 The sheer density of flower stems will certainly catch your eye as you walk past! 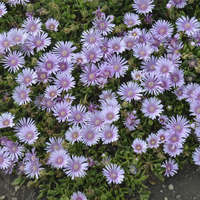 Compared to 'Crystal Blue', this has thinner flowers and a rounder habit. 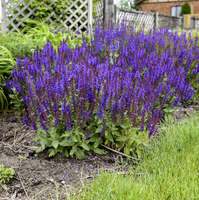 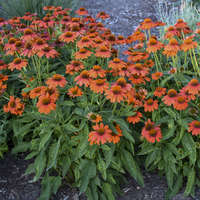 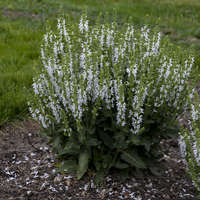 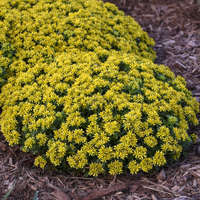 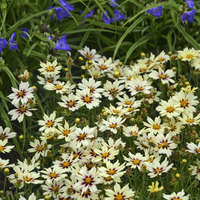 An easy to grow perennial that's mostly unbothered by deer and rabbits. 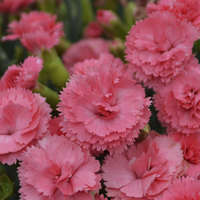 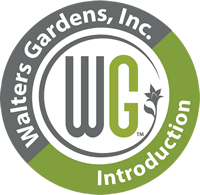 This is the perfect flower to kick off your summer garden!